Thousand Leila's dreams is situated in 2 km of the city center, and is in one of the most quiet districts. Here, no noises of engine, or human agitation, but a place of wild nature, perfectly secured! 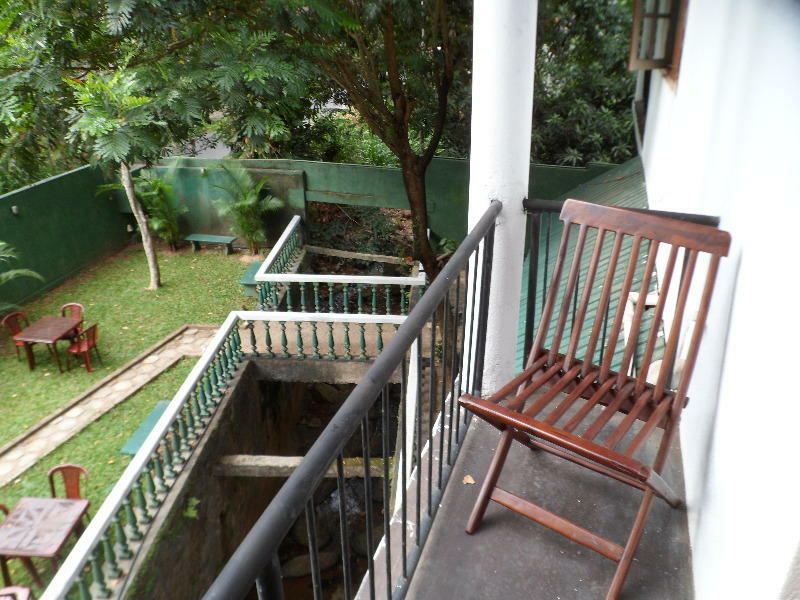 The Guesthouse is surrounded by a pleasant garden, in which you can relax. A stream (one of the numerous which feeds Mahaweli Ganga) crosses the garden, and will know how to rock you, in the daytime and at night! Plunged at the heart of this tropical atmosphere, you will be surprised hearing a multitude of singings of birds and other harmless companions. -A first Floor containing 3 comfortable private rooms with a pleasant lounge. Indicate that you go in the direction of the supermarket NIHALS, in quoted by the tunnel of Anniwatte. After the tunnel, he has to turn left, and descend the grade on 1 km..
Having crossed 'Springfield College', having set off to right.